We treat all levels of athletes, from youth to professional. 3. 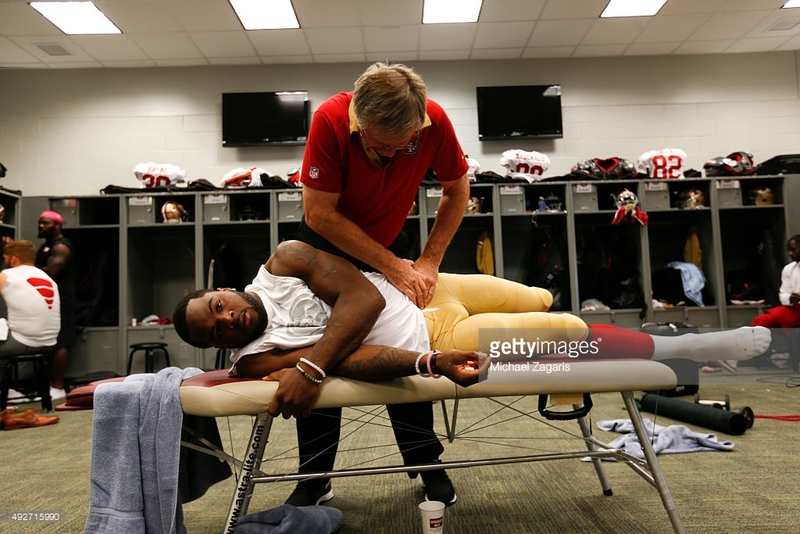 Performance: Can chiropractic help with performance, even if thereis no pain? YES! High level athletes, or those to play competitively, know that to achieve their goals, they need to train hard. Keeping the body moving well, through chiropractic treatment, can prevent injuries from occuring and help them progress. Since there is no pain to "treat", we look for dysfunction - either tightness, or weakness.